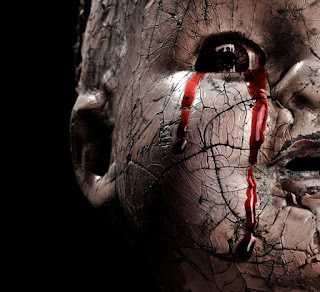 Home » The Ten Stages brings a motivation to spread the truth that is everyone’s birthright. 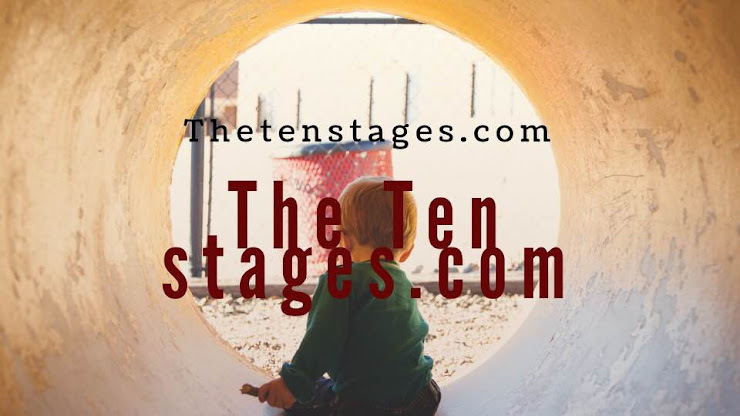 » The Ten Stages brings a motivation to spread the truth that is everyone’s birthright. The Ten Stages brings a motivation to spread the truth that is everyone’s birthright. 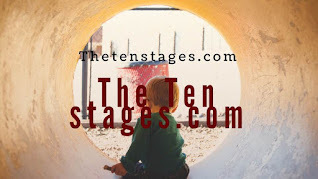 Title: The Ten Stages brings a motivation to spread the truth that is everyone’s birthright. We who are dissociated are quite motivated, sophisticated, and convincing. 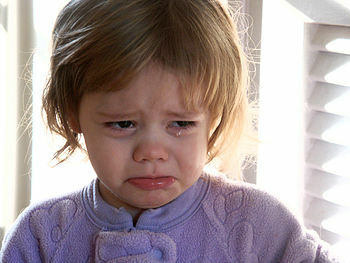 But this is only because we perennially risk returning to suffering if we do not convince everyone of our lies. The Ten Stages brings a motivation to spread the truth that is everyone’s birthright. Ten Stages is a studied recovery course. It is a source of reconnection a method of unlearning and a reintroduction to our child within which leads us back to our one true intuitive voice.We start to learn and come out of our protective dysfunctional shell and reclaim our lives. Labels: The Ten Stages brings a motivation to spread the truth that is everyone’s birthright.